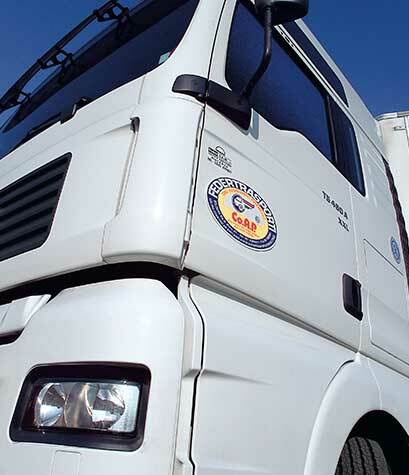 We mainly operate in Northern and Central Italy. Our flexibility in taking our customers’ requests, together with the direct handling of all our shipments, give us the opportunity to guarantee utmost punctuality and accuracy. If you don’t find your destination in the above list, please make sure to contact us anyway. We can provide you with our quotations, and thanks to our partners’ support we can fulfil your needs. Either full or part loads are possible. Co.A.P. also provides a containertraction service, using vehicles which are suitable for this job and employing experienced drivers. 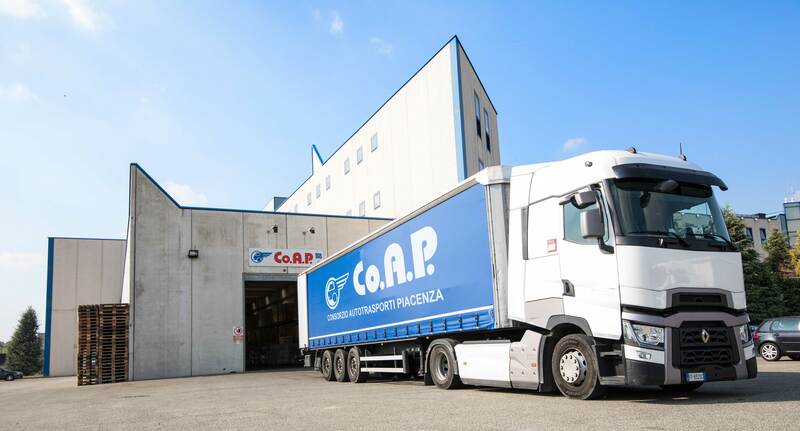 We mainly operate in Northern and Central Italy, to and from the intermodal hub of Piacenza and other important hubs.